Exhibit Sponsorships provide capital to build or maintain exhibits within the Zoo. Media and advertising coverage, cross promotional opportunities and daily exposure to our guests create lasting visibility to potential customers for your organization. 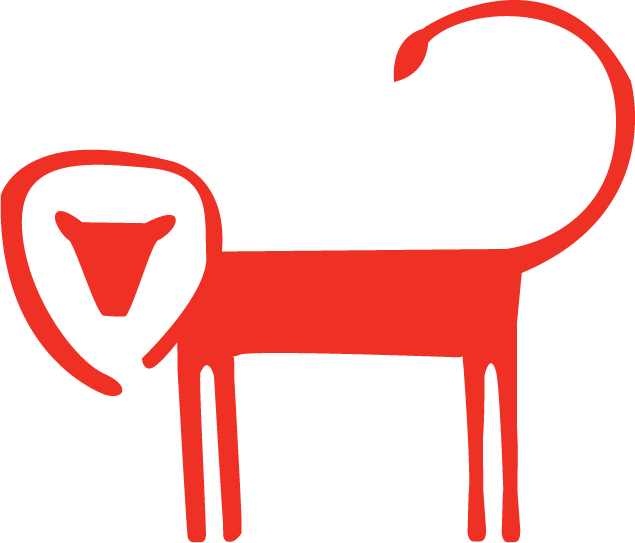 Signature Partners make a high-level investment in the zoo. Your organization's brand will receive above-and-beyond benefits. Signature partners receive year-round recognition on zoo grounds and on the zoo's website. Specialized activation opportunities are available to expand your reach. Opportunities are customizable based on your organization's needs and goals.  Contact the Greenville Zoo Foundation's office at 864-627-4200 for more information.